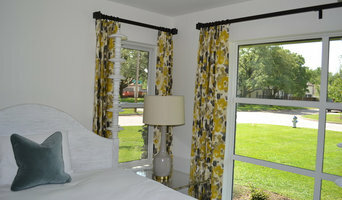 We specialize in window treatments, but we offer everything from custom draperies and bedding to whole home remodeling. 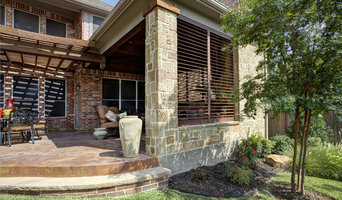 Taleesa Wright Designs has been covering windows in the DFW Metroplex since 1988. 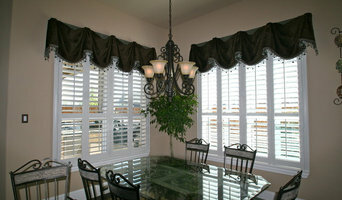 We specialize in custom shutters, blinds and made-to-order shades. Home Window Tinting, Inc. has been serving the metroplex since 1989! We are a 3M authorized dealer and offer the highest quality installed window tinting in the DFW Metroplex. 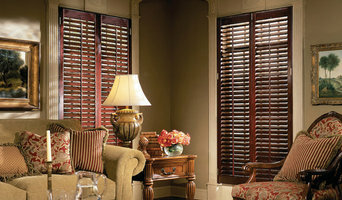 Sunburst offers plantation shutters, blinds, shades, draperies and window film to fit any decorating style and any budget. 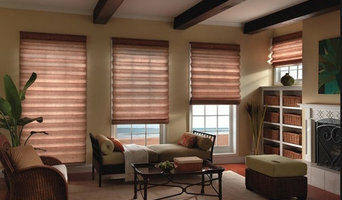 We pride ourselves on offering the best window coverings in the business.